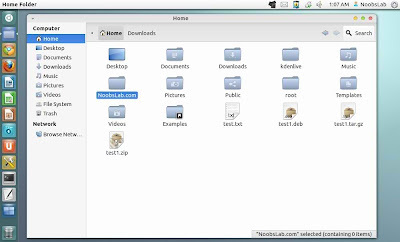 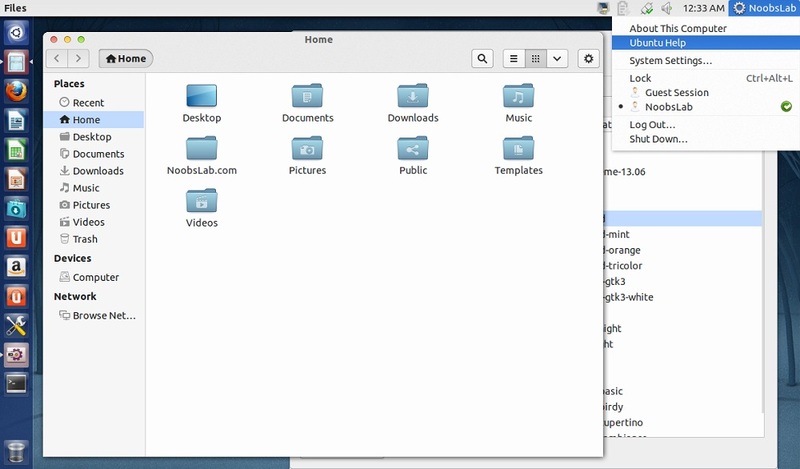 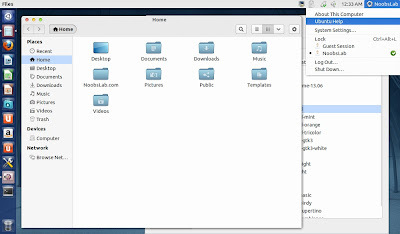 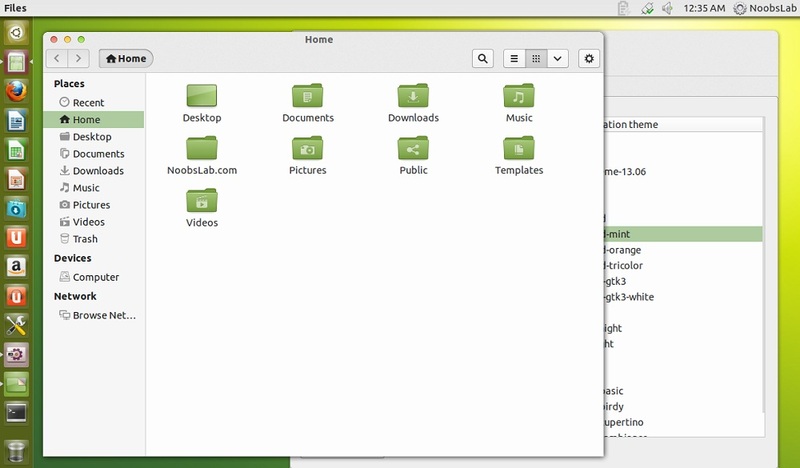 Uncomplicated theme is light theme for GTK, it is designed by same mediterranean themes developer. 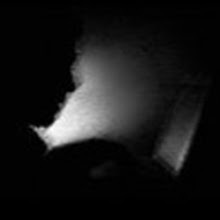 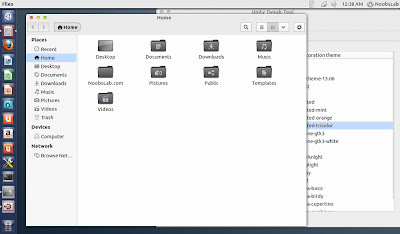 Theme is in active development but it is complete and well designed theme there is no missing part in theme, so this theme will get updates time by time. 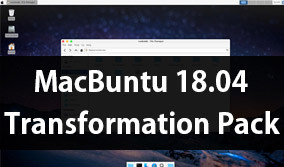 This update includes four versions for Ubuntu 13.04/12.10/derivatives and just one version for Ubuntu 12.04 and it's derivatives. 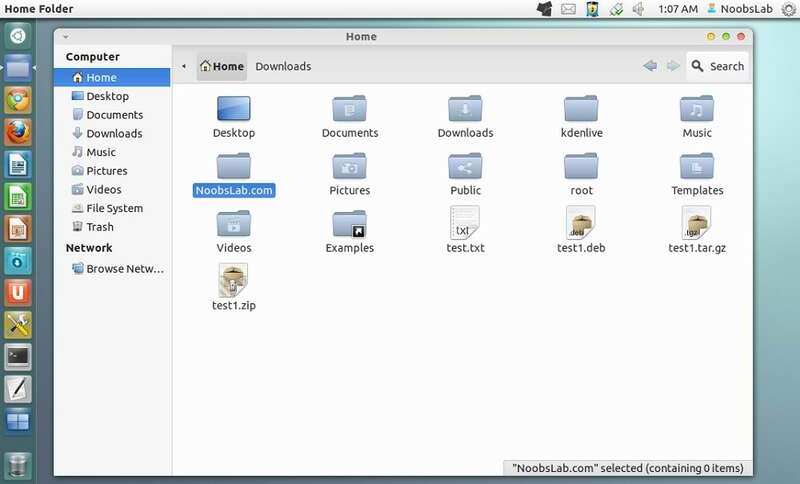 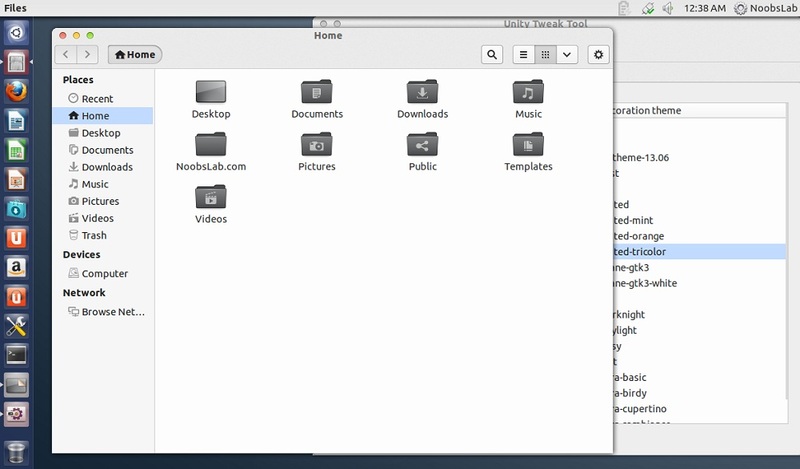 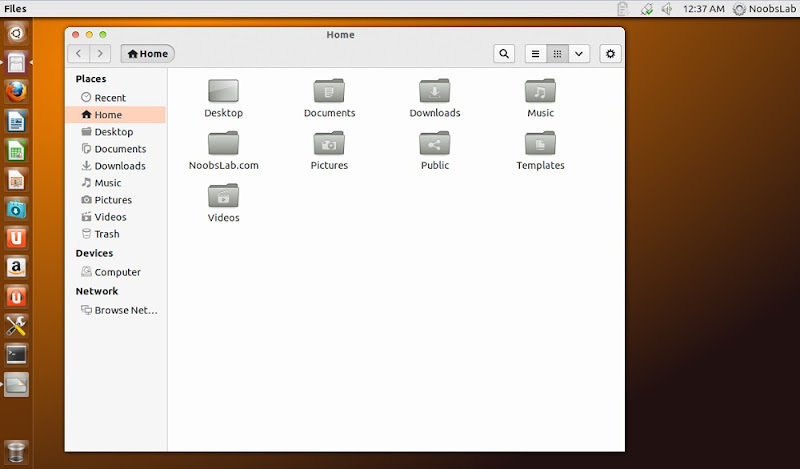 3rd: You can use Unity Tweak Tool, Gnome-tweak-tool or Ubuntu-Tweak to change icons.